Who is the modern-day Pilgrim? 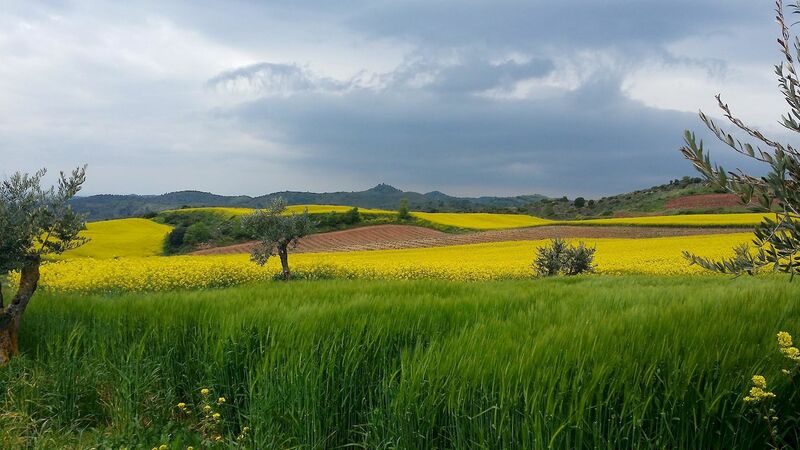 With the impending storm approaching quickly along these early stages of the Camino, Authentic Journeys' owner captured this magnificent image. Photo: © Authentic Journeys.com. Unauthorized use is prohibited. Who is the modern-day pilgrim? Why have generations upon generations walked along the Camino de Santiago aka the Way of Saint James on foot for more than 1,000 years? What motivates anyone to embark on this 500-mile (800 km.) pilgrimage that extends from Saint-Jean-Pied-de-Port (SJPDP) or Saint John at the Foot of the Pass in southwest of France to Santiago de Compostela in northwestern Spain, some travel even greater distances—to heed the call of Saint James the Greater, one of Jesus’ original Twelve Apostles? What are they in search of? God? Miracles? Themselves? A lot of questions and not a lot of answers. One thing is certain, these wayfarers all share the common goal of arriving at Santiago de Compostela to pay their respects at the Shrine of Saint James, a reliquary whose contents contain the relics or bones of the saint. Whether it’s for secular, religious or spiritual reasons, all who make the pilgrimage are surprisingly transformed by the end of the journey. 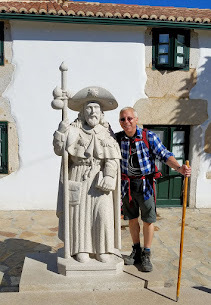 Will I too be transformed when I set out along a segment of the Camino this September with Authentic Journeys, a tour operator who specializes in their own brand of Caminos? I don’t know for sure but what I do know is that I am getting ahead of myself so more on that later. On pilgrimage along the Camino de Santiago with Authentic Journeys. Photo: © Authentic Journeys.com. Unauthorized use is prohibited. Before any pilgrim arrives in Santiago de Compostela, most pass through what is commonly known and referred to as the three stages of the Camino: the “physical” which takes place during the exhaustive hike over the Pyrenees from SJPDP to Roncesvalles, Spain, a time for the pilgrim to break into their daily stride and get into a groove leaving behind the physical shock to the body; the “emotional” which occurs during the mundane trek through the “Maseta” with its wide-open skies and miles upon miles of flat lands, a time of introspection for all who pass through here; and finally the “spiritual” transformation and rebirth that occurs in Galicia with Santiago de Compostela just a stone’s throw away. While the cathedral may seem like end of the journey, it marks the beginning of an enlightened life with all that was learned along the way. 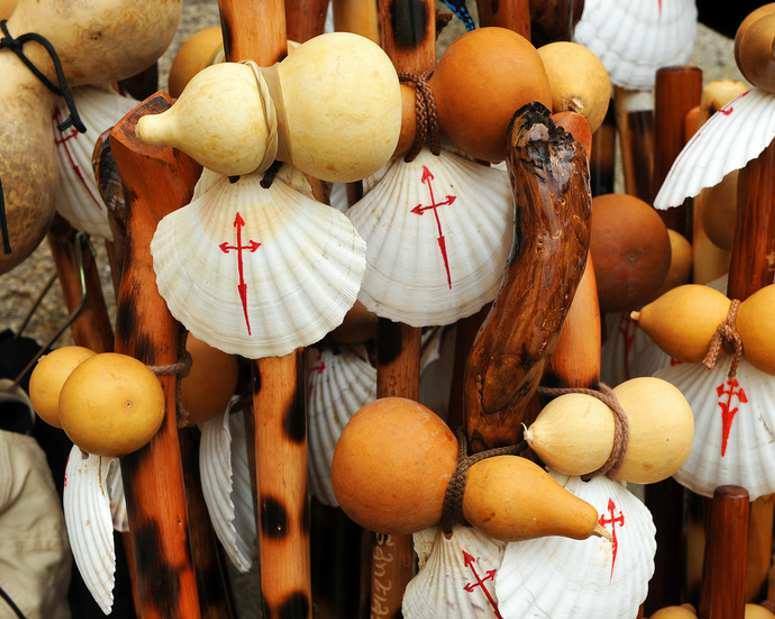 The traditional pilgrim's staff features a walking stick adorned with a scallop shell emblazoned with the Cross of Saint James aka Santiago Cross and a gourd to contain water. Photo: © Authentic Journeys.com. Unauthorized use is prohibited. 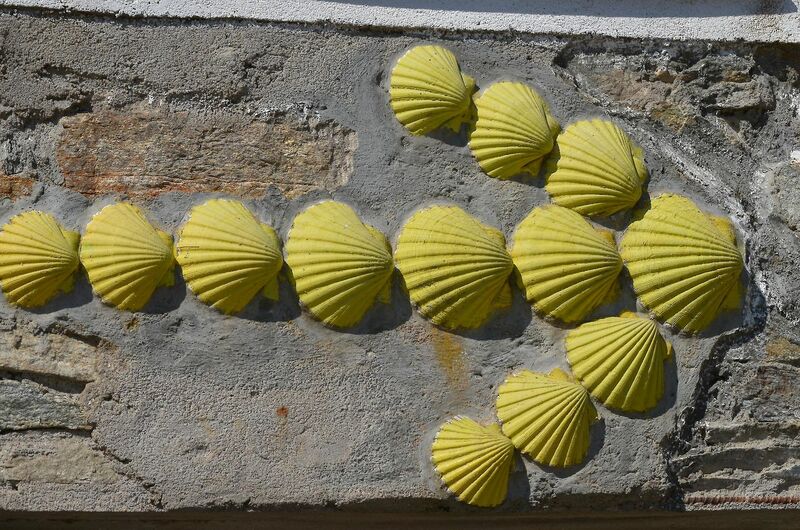 The Camino de Santiago is but one of three prominent pilgrimages across Europe whereby “peregrinos” or pilgrims travel along the Way of Saint James carrying the scallop shell as their symbol of the Camino. Via Francigena is the way of the “romers” who hike from Canterbury, England, to Rome, Italy, carrying the cross or key as their symbol. The “palmists” make their Holy Land Pilgrimage from Rome to Jerusalem carrying palm fronds as their symbol. I would answer that the seminal moment in my own pursuit of pilgrimage began with reading the personal travelogues chronicling the early 20th-century adventures of Richard Halliburton and Patrick Leigh Fermor—as well as the modern-day treks of Paulo Coelho, Jack Hitt, Jack Kerouac, Colin Thubron—many of whom traveled the pilgrimages mentioned above. Halliburton though seemed to travel wherever the wind blew, inventing his own pilgrimage in the footsteps of Homer’s Odysseus! What a "Glorious Adventure" it was to read about this fearless, intrepid explorer. Fermor’s “A Time of Gifts” recounts the author’s peregrinations from London to Hungary, all the while traveling “like a tramp, like a pilgrim,” with no money and only the rucksack on his back. Moving forward, I credit Jack Kerouac’s “On the Road;” Paulo Coelho’s “The Pilgrimage,” a mystical and spiritual Camino; Colin Thubron hikes to the top of religious mounts in “To a Mountain in Tibet.” Even today, at this very moment, there’s a modern-day pilgrim who recently set out on his own pilgrimage from his homeland in the Netherlands to Jerusalem relying only on the kindness and generosity of those he meets along the way. Read more about Henk and his travels on HenkvanderKlok.com. Just one of the many types of markers pointing the way to Santiago de Compostela. Photo: © Authentic Journeys.com. Unauthorized use is prohibited. Ultimately, it was Emilio Estevez’s tour de force “The Way” that inspired and convinced me, not to mention hundreds of thousands of other pilgrims, to make my own pilgrimage after watching these pilgrim stars in an inspirational story of four strangers from different worlds come together to form their own family as they travel along the Camino overcoming challenges and celebrating the triumphs, especially upon their final arrival at the Santiago de Compostela cathedral and even more so in Muxia in a deeply moving series of epiphanies for each of them. In years that followed, I read every Camino book and guidebook that I could get my hands on, each one compelling me more to make my own pilgrimage, to travel in the same footsteps as those before me along this ancient route, all the while igniting an insatiable wanderlust that yearns for the Camino. I welcome this very personal journey of self-discovery. To set out on this pilgrimage has been but a dream until this September when I gear up to walk for my own Camino and join the company of all pilgrims from the early ninth-century (814) monks who first discovered the bones of Saint James resting beneath a “field of stars” or Compostela, (“campo” meaning “field” and “stella” meaning "star"), to the modern-day pilgrims, who in 2017, set a record with more than 300,000 “Compostela” certificates awarded for having completed the Camino de Santiago. I too will be among such esteemed company. 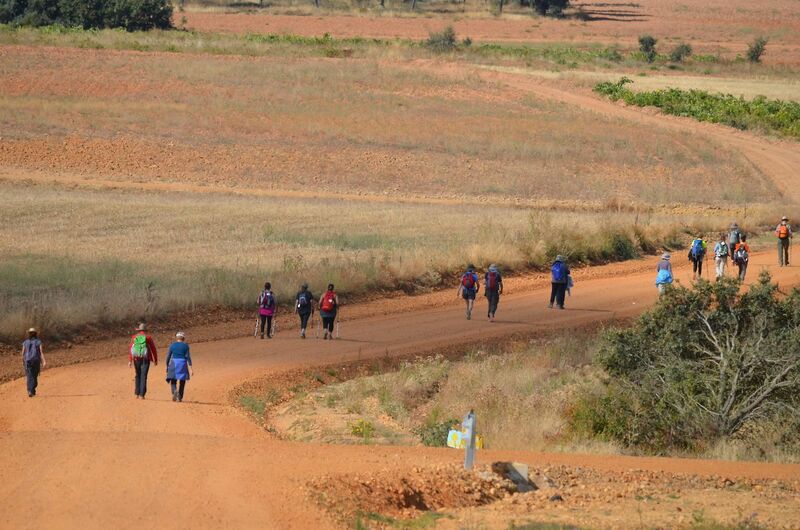 We do not know what lies ahead for us on the Camino or this journey they call life. Photo: © Authentic Journeys.com. Unauthorized use is prohibited. While we do not know what lies ahead for us on the Camino or this journey they call life, nor do we begin to understand what draws us to this corner of the world, we do know that “the Camino doesn’t give us what we want, but what we need.” “The Camino provides” is a common blessing known by many who walk the way and you hear about countless stories when the Camino provided such kindnesses bestowed by generous hearts. 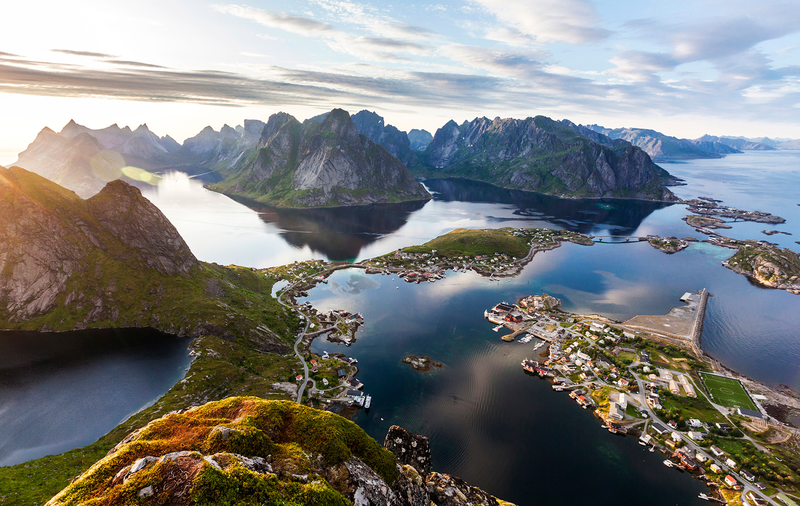 I can't wait to follow along virtually while you take this amazing pilgrimage. Very interesting to read your pre-pilgrimage posts and become more familiar with the history and the pilgrims of today. Thank you so much for your kind words! I too, am anxious to begin my pilgrimage and I thank you in advance for following along! I really appreciate it! My daughter's godparents walked the Camino in stages over a period of several years, and finished their journey this year. That journey, while undertaken in an unconventional way, was what they needed to prepare them for the next part of their life together. I look forward to reading about your journey and seeing your incomparable photographs. I know you and I know what pilgrimages are all about, and I am looking forward to reading about your journey...Thank you for sharing this experience with all of us, and thank you for being open to the unexpected. 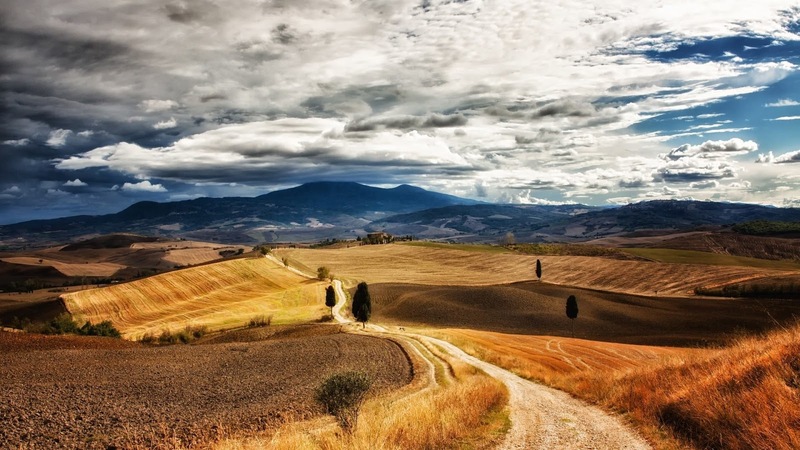 The unexpected stories from the Camino de Santiago resonate across the centuries. Your story will become part of that esteemed tradition! I can't thank you enough for all of your kind compliments Nancy! They mean the world to me! This pilgrimage will the first of many like you daughter's godparents with Stage 2 beginning in Saint-Jean-Pied-de-Port. What is probably one of the most grueling sections of the Camino is also one with some of the most awe-inspiring rewards for all who make the trek over the Pyrenees. 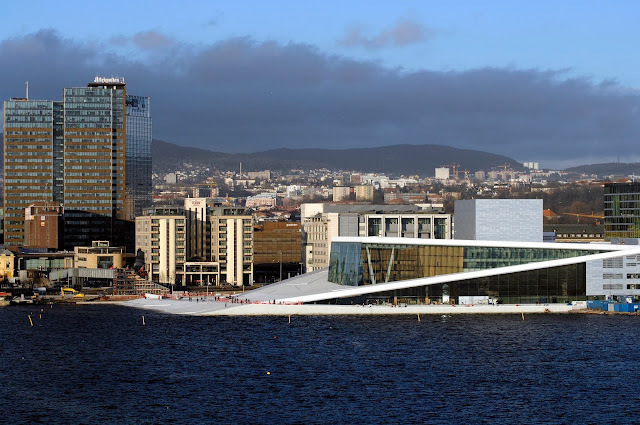 I can't wait to make this journey someday soon! Thank you too in advance for following along. I really appreciate it! Pilgrims feel like they want to find out who they are Jeff. Like, tapping into aka listening to their higher selves versus the ego chatter that keeps people in survival mode, that miserable, fear-driven existence most are living, completely unaware of. Simply hitting the road and traveling has helped me meet my higher self a wee bit more. One little moment at a time. Oh Ryan, what a beautiful sentiment! Comments like these are my reward for sharing my experiences in hopes that someone like you will come along and share their thoughts and philosophies. I couldn't agree with you more about listening to that "higher self" and shutting out the clutter and I certainly hope that I am fortunate enough to have a similar experience on my journey in a few months. Rest assured, when I return, I will be sure to come back to this post, this comment to share my experiences with you. Thank you so much for stopping by and inspiring me just in time for my Camino. A luxury pilgrimage along the Camino de Santiago?